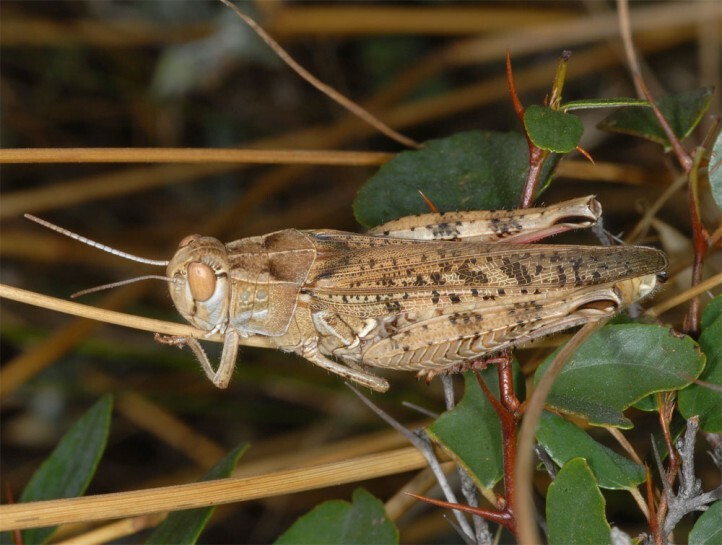 The species feeds on herbaceous plants and grasses, but also dead or even living insects. 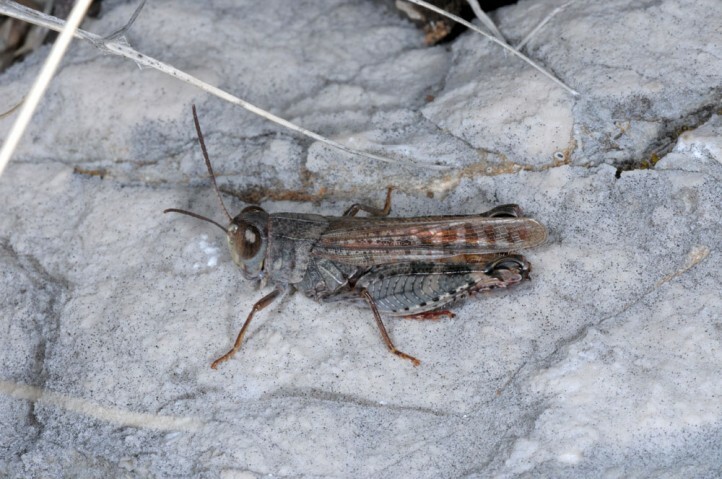 Calliptamus italicus inhabits warm, nutrient-poor grasslands, sand areas, rocky slopes or steppe-like places with open floor areas. 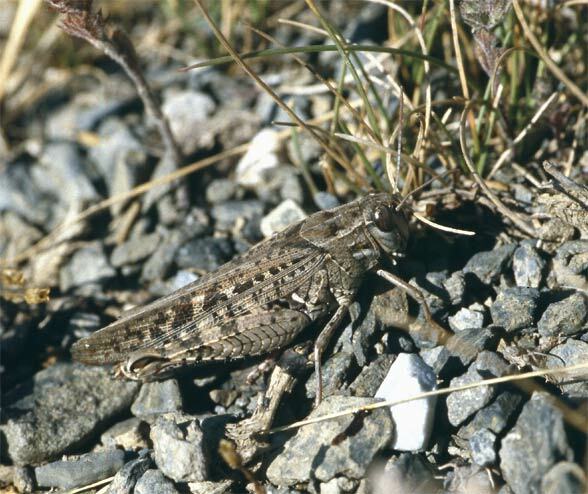 In Central Europe it is only found in the lowlands, but in the Southwestern Alps, however, also up to 2000m asl. 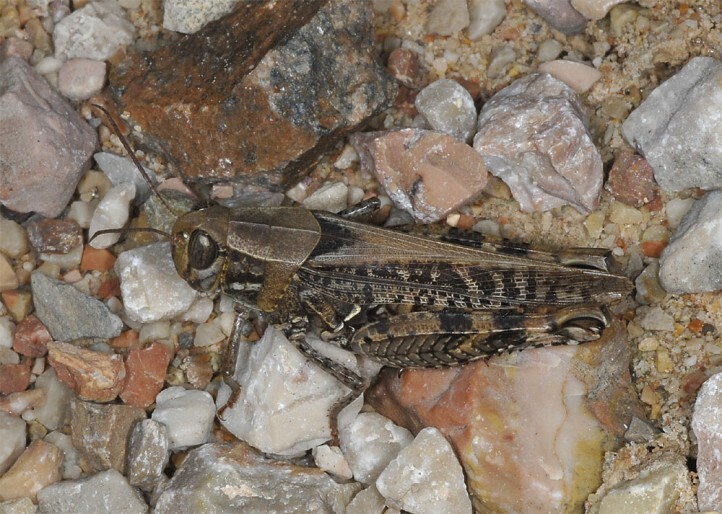 The adults occur from late June (already earlier in the South) to October. 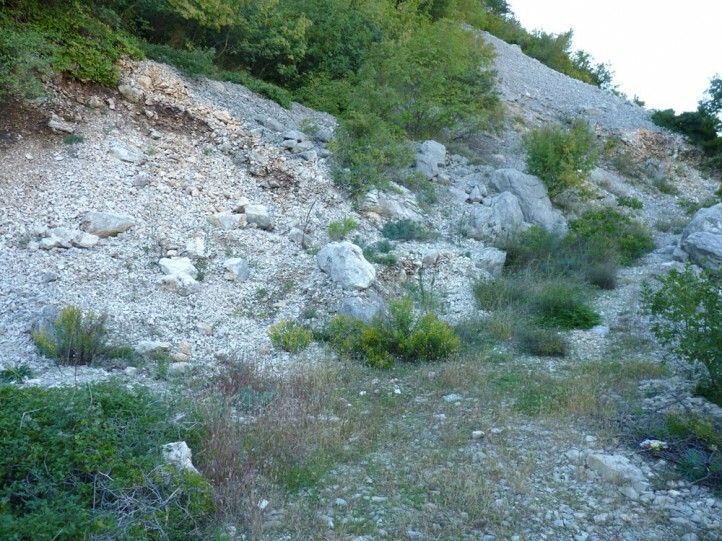 Eggs are laid in the soil or moss. 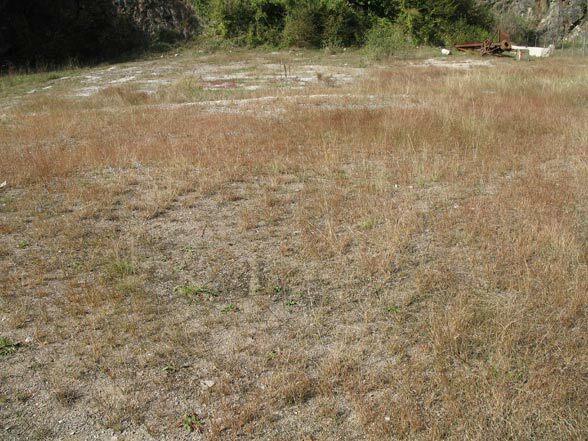 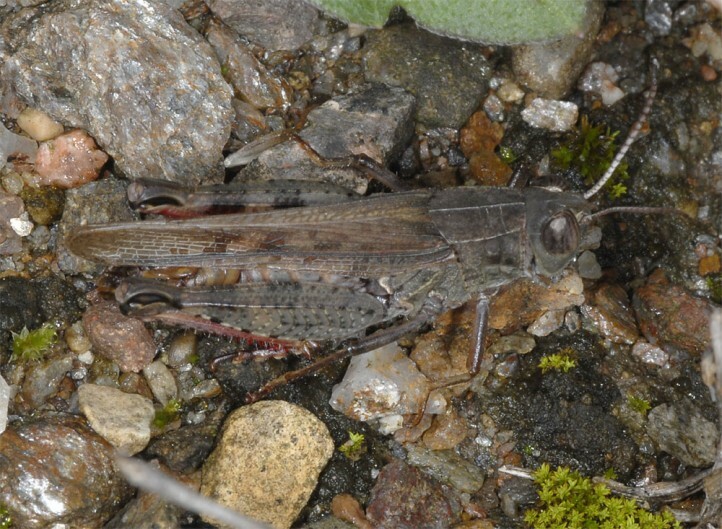 North of the Alps, Calliptamus italicus is known from only a few places, such as in the main area. 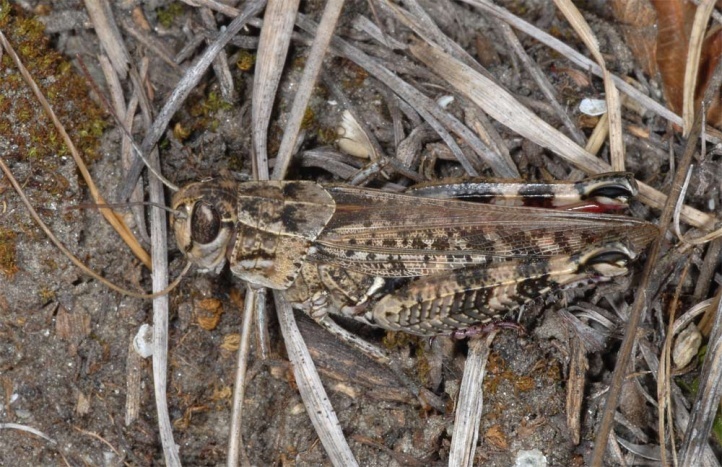 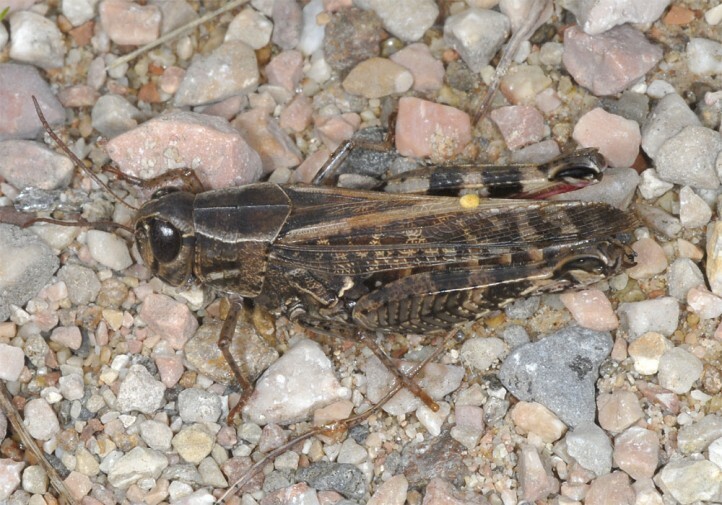 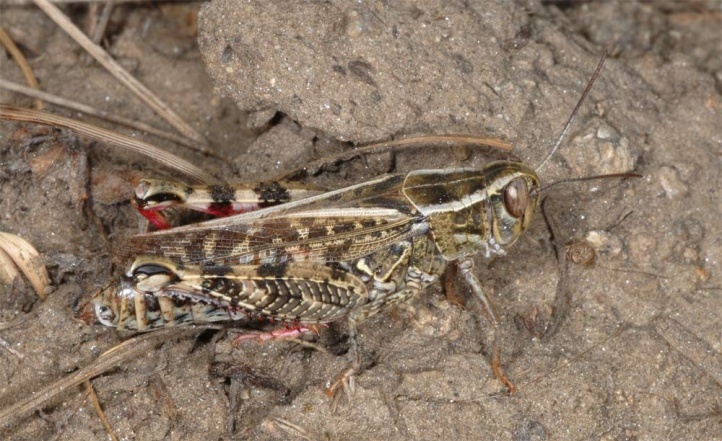 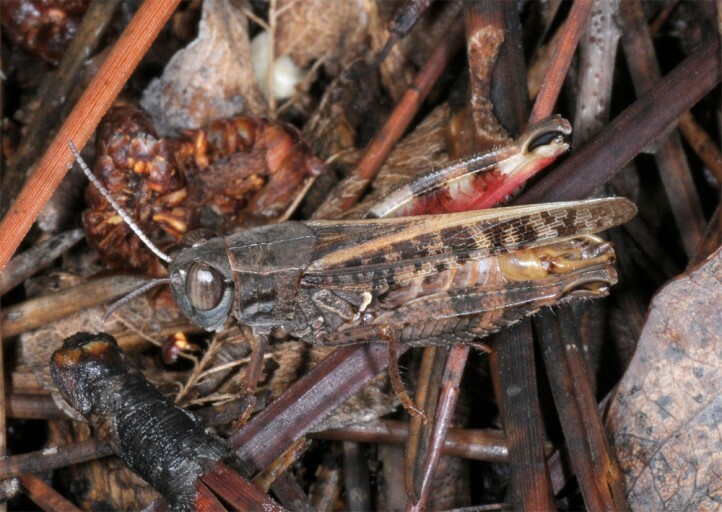 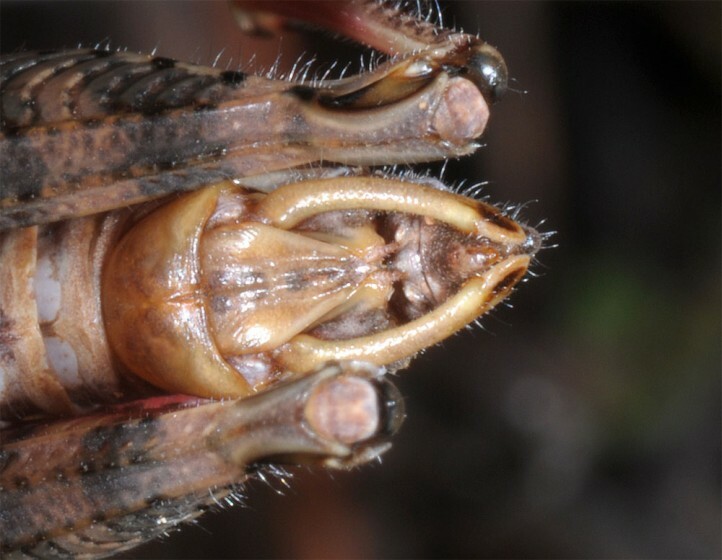 Here Calliptamus italicus is endangered by the reduction and fragmentation of habitat area (land use for human vineyards, asparagus fields, settlements, etc., bush encroachment, reforestation). 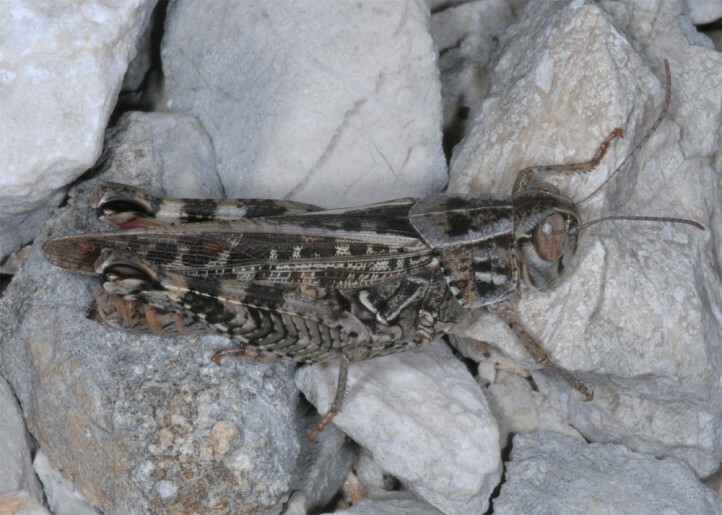 Calliptamus italicus is locally common in southern and in southern Central Europe. 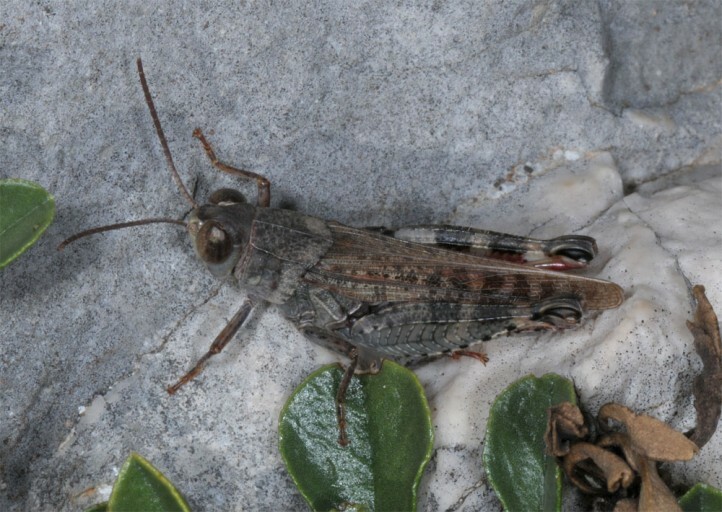 It also occurs in more western parts of Asia.